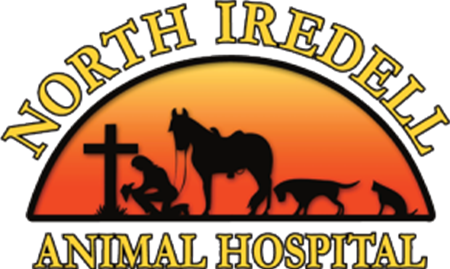 We work very hard to provide efficient and thorough veterinary medicine to all of our clients. 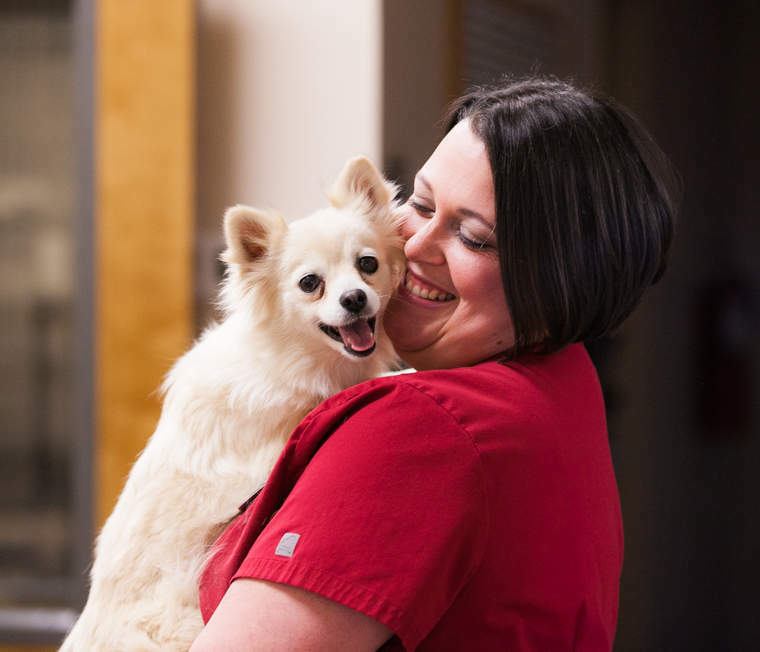 To ensure that every patient receives the attention that they deserve, we see pets during scheduled appointments. Appointment times are available Monday through Saturday. Walk Ins and Drop Offs are welcome. Pets are seen in the order of: Emergencies, Appointments, and Walk-Ins. We believe that pets with Special Needs are not animals that are “not of value” but are pets that need individualized care and attention. We want to spend special time with you and your special needs pet to help determine the most beneficial treatment plan and care guidelines for the family. With proper veterinary care and individualized guidelines these pets can live long, happy, healthy lives. When you schedule these appointments make sure to tell the Customer Care Rep that you need a “Special Needs Pet Appointment”. The ability to treat emergencies is only possible with trained and available staff, specialized equipment and 24 hour intensive care. We offer small animal consultation to established clients and may recommend referral if extensive services are needed.